I have noticed, after using it a few weeks, that the LPM body milk absorbs quick into the skin ! In the morning I don't really have hat much time to get ready to go to work. However, I do want to hydrate my skin. 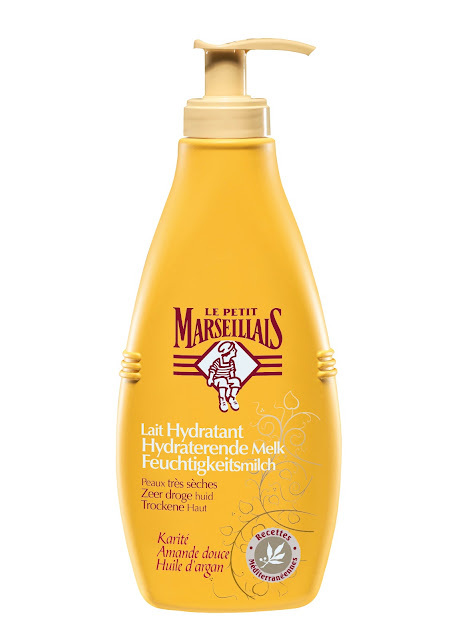 This means that I have to use bodymilks that absorbs quickly into the skin ! This one is perfect ! At night I use a bodylotion that is a bit more rich like the 'Baume Nourissant ' from LPM. Good body milk must contain shea butter. 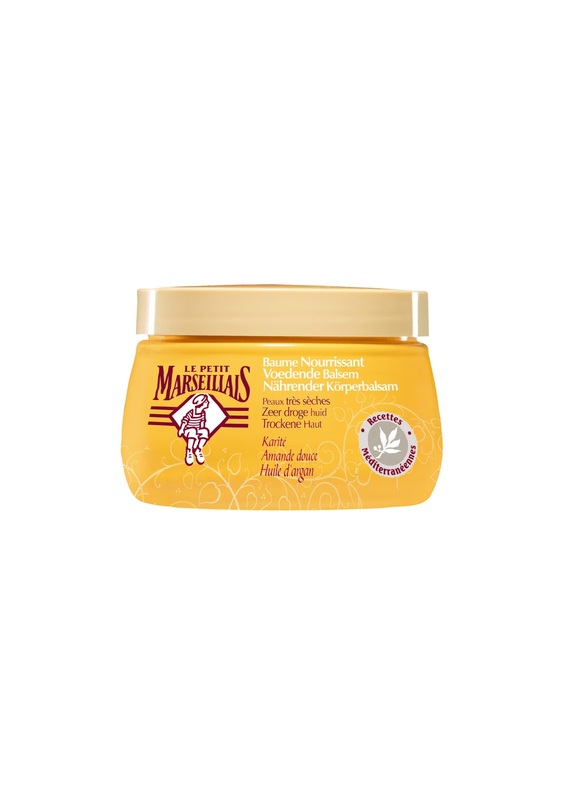 The most rich ingredient for your skin, that moisturizes to the fullest. 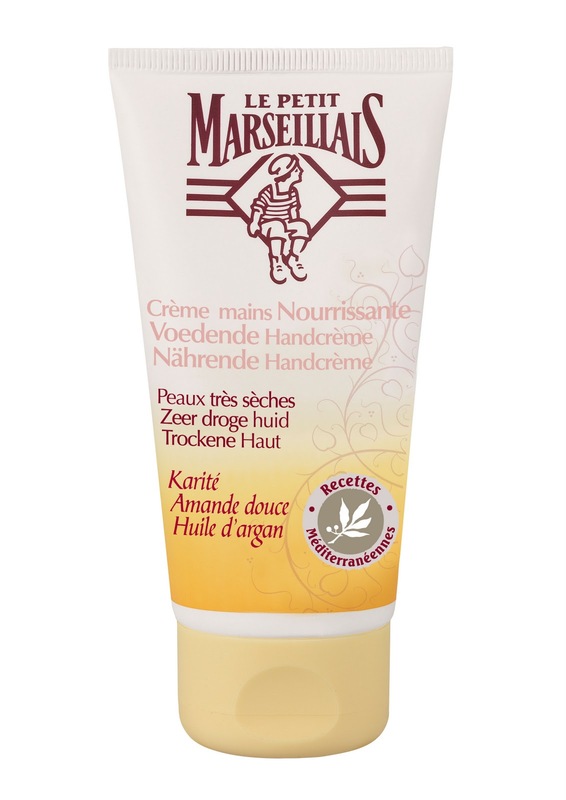 My bodylotions must smell sweet :-) I bought some scent-free bodylotions in the past and although the hydratation part was ok, I missed a lovely scent. Therefore, when I buy new bodylotions I always check that they are scented ! These are the other products from the same range as the body milk that I've tested and reviewed above. 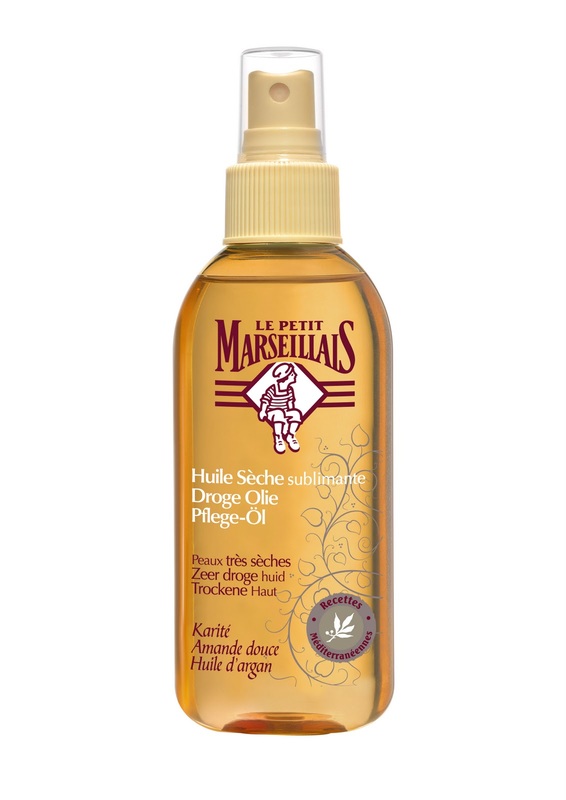 Have you used a Les Petit Marseillais product before ? This stuff smells amazing !! !